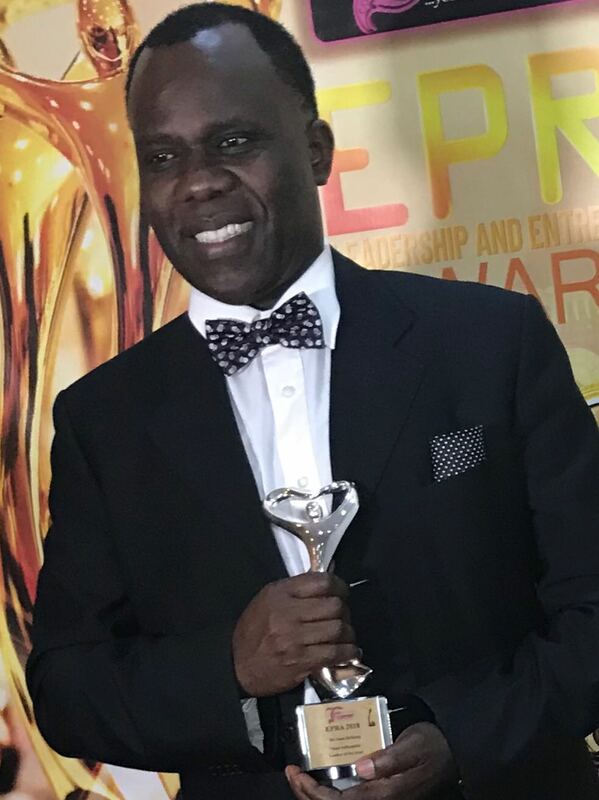 Kenyan born entrepreneur Sam Ochieng’ has won the Most Influential Leader of the Year Award at the Exclusive Personality Royalty Awards (EPRA) 2018 in the UK. Dr Ochieng’ is the Director of Programmes, SACOMA Global Foods Innovation. 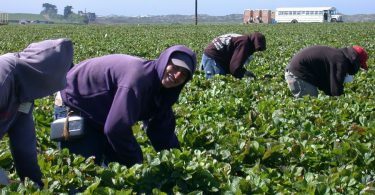 The company benefits farmers in Kenya and other Sub-Saharan African countries by catalysing entrepreneurship in agriculture. It supports rural development by promoting creativity, food product innovation and value addition, as well as post-harvest handling and agri-processing. SACOMA provides technical skills to sweet potato smallholder farmers and facilitates their access to international markets. 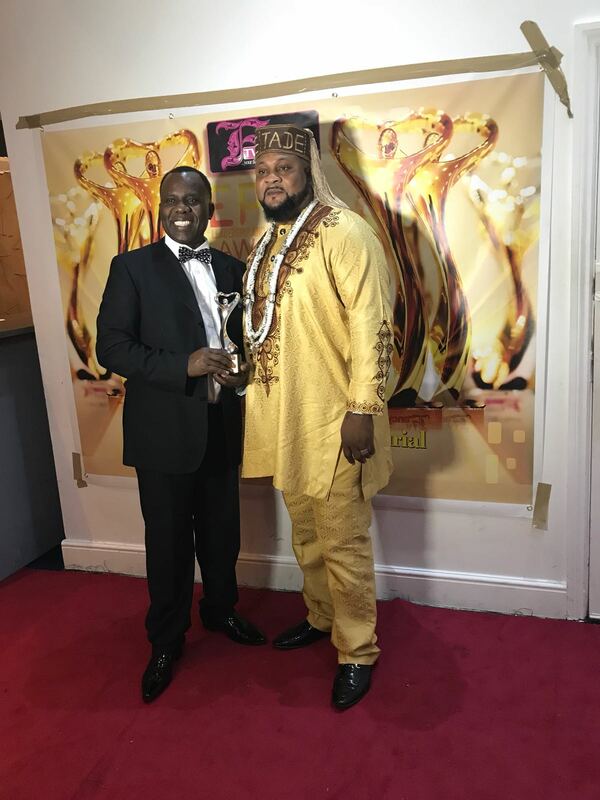 Dr Ochieng’ was one of the outstanding community leaders to be recognised at the recent EPRA ceremony in London. 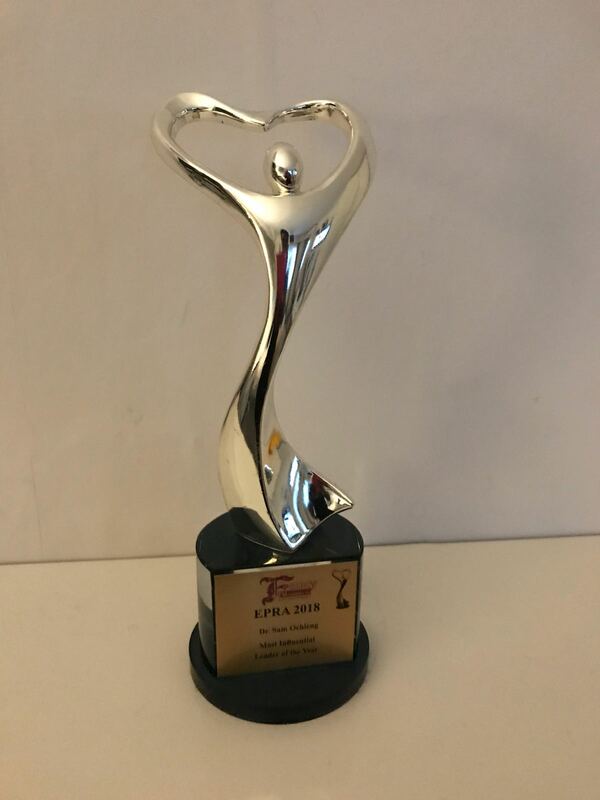 Organised by FANCY TV CHANNEL UK, EPRA recognises and celebrates leaders and professionals who have excelled in different fields. The awards ceremony is a special forum to celebrate successful entrepreneurs and challenge them to mentor young people aspiring to become business people. Dr Ochieng’ said he felt “honoured and humbled” to receive the Most Influential Leader of the Year Award and thanked the EPRA team for recognising his work. SACOMA is on the way to becoming a £6 million business with a focus on processing and a premium label of sweet potato snacks and confectionery packaged to suit the different needs of international customers.